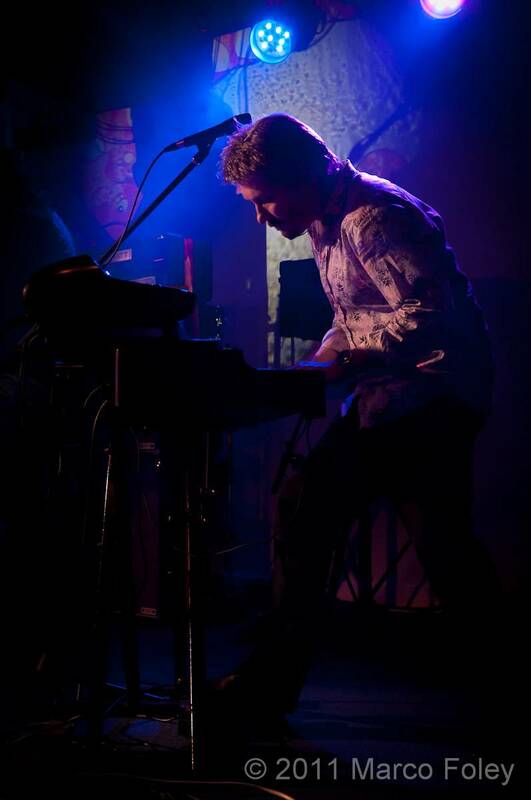 My name is Nick and I am a Rock Hammond Organ player, as opposed to a church or fairground one. I also play piano and synths and until recently I was in an excellent, locally acclaimed, band called Green Head Man. Following the bands demise in October and after a three year run I am now looking to play Hammond Organ in a new band. The ‘For Hire’ tag is to make the point that I am not interested in not gigging, rehearsing is great – I love it – but the idea is to get out there and gig. Every other week is fine. I’ve been playing specifically Organ since 1983 working my way up through the clones (Bontempi!, Yamaha SK20, Hammond XB-2) to my current Keyboard a Hammond XK3c which I marry up to either my Leslie 2101 or NEO Ventilator depending on the need. My Piano is a Korg Stage Vintage SV-1 and my synth is 90’s mother the Roland XP-80. I have put my style as rock but really its anything, the style I play well is using that overdriven Deep Purple sound and a lot of the techniques that Jon Lord and Keith Emerson deploy (minus knife). I am completely engrossed on stage and 100% committed to the now. Visually this works very well as you will see (hopefully) below. I’m like a lead guitarist on the Hammond. No, I don’t sit down! Sorry to hear of the band’s demise, but it’s only a band after all and I should know. If anyone reading this is in any doubt after listening to your fingery fabness, refer them to me and I’ll put ’em straight. I won’t wish you luck as you can rely on your ability and talent. Thanks for your continued support. Onwards! PS: checked your website (http://www.andrewgiddingsmusic.com/) and its excellent, I urge others to do the same.